Three stunning way-too-expensive pieces are selling on E-bay. They come from different worlds. Looking at them, I feel like I’m in a historical conference in an imaginary United Nations. 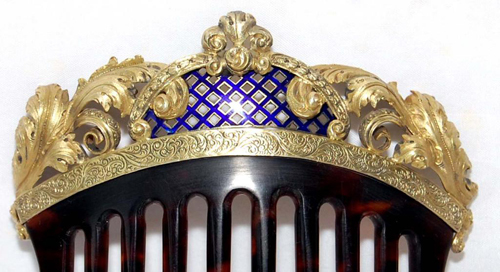 The first piece is a back comb from the French Empire’s Eugenie period, c. 1860. A blue enameled center sets off two sides of gilt-bronze scrolls, as well as a scroll at the top. 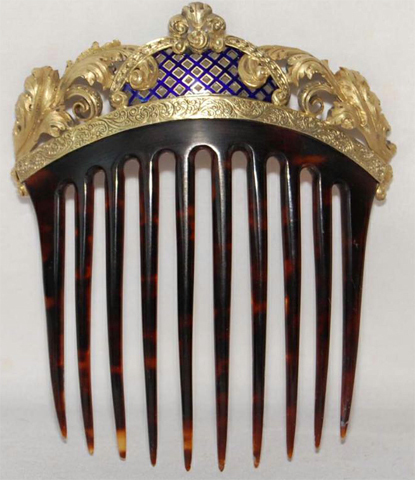 The tiara sits on a tortoiseshell comb. Bidding starts at 1190 EUR, and you may examine auction 221042135855. As you can see, this piece is original. Price: $4800. You may examine item 260814325656. 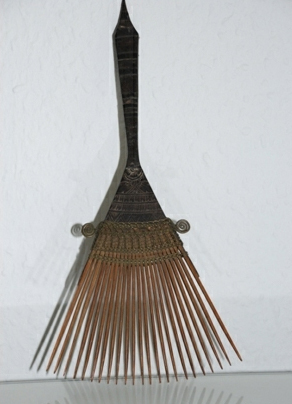 Our last piece is a comb from the Batak peoples of Sumatra (thank you Jen Cruse), made from wood, bamboo, and brass. It sports a beautifully carved handle. The condition is fabulous. Price: 600 EUR or best offer. You may examine item 330743121368. For more scholarly research, please examine these books in our Resource Library. 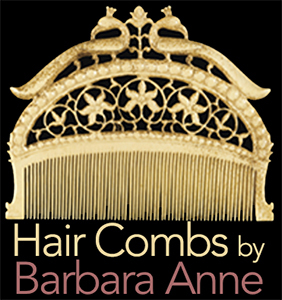 The third comb is not Balinese but is attributed to the Batak peoples of Sumatra. Thank you, Jen! Will change immediately! 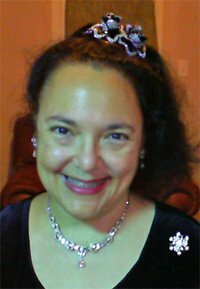 The silver head piece, which is lovely and very good, as well as rare, is actually almost certainly Yao, not Dong, and is extensively discussed in Jess G. Pourret’s book *The Yao [etc]* (2002). 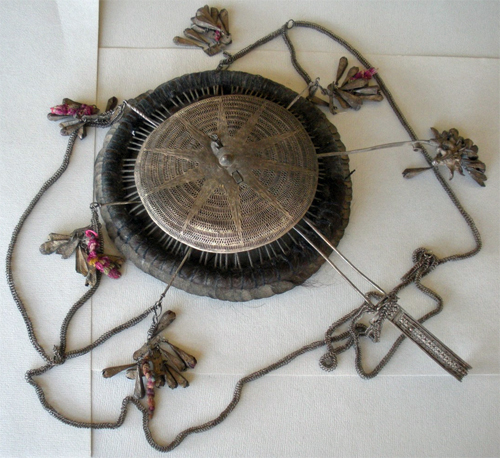 It was known as a “celestial crown” (see the discussion in Truus Daalder, *Ethnic Jewellery and Adornment*, pp. 209-10); and it was made by girls at puberty, using silver pieces and human hair. 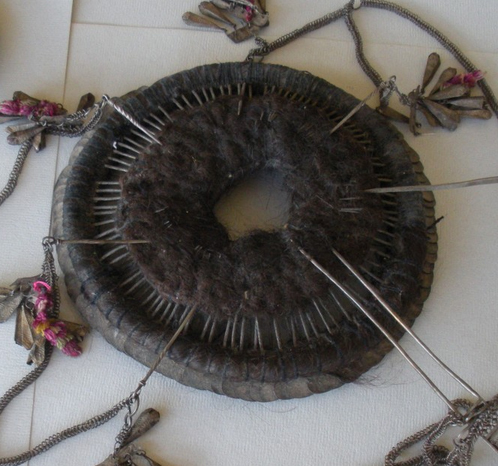 The more modern versions – several of which were not made by the Yao themselves – usually lack the human hair and are less fine and less intricate. The original early piece was worn every day by one Yao sub-group but only for special occasions by others. For an illustration of another good example, see ours in Truus’s book, p. 220. On p. 221 a more modern version is illustrated, still quite similar in some ways, but distinctly inferior. Thank you so much. I took the description from the ebay dealer. First mistake. They rarely know what they are selling. I will integrate your comment into the post and give you credit. Thank you so much for the correction. It is really appreciated.